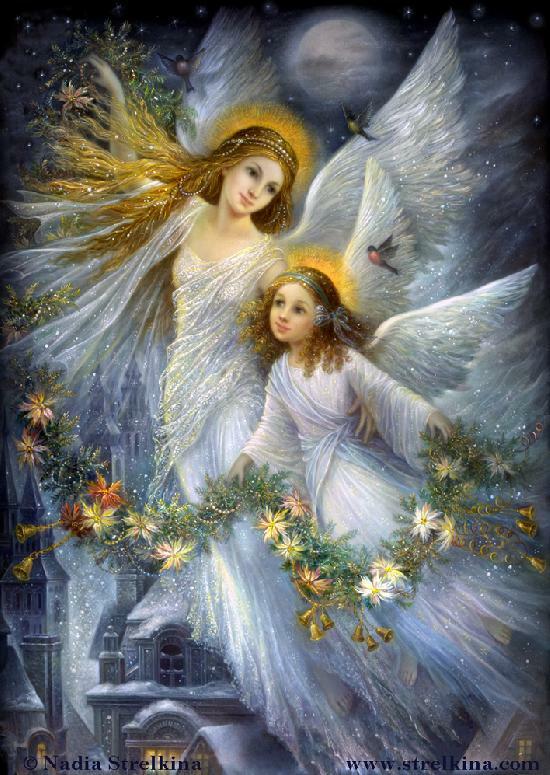 "May I remind you again as we approach the New Year that you are still surrounded by the Christmas Angels on every side. 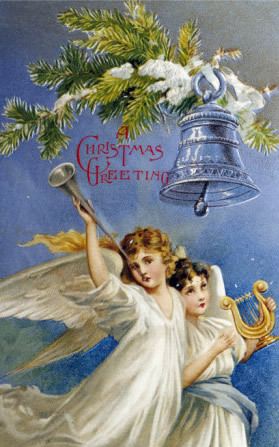 I have invoked them to come into your presence so that you might have a greater understanding and feeling of what the Radiation of this Christmastide can mean to you throughout the coming year. Hold fast to the Vision held within the Mind of God, your own God Presence, and then allow for the Spirit of His Light to flow freely from your Heart. 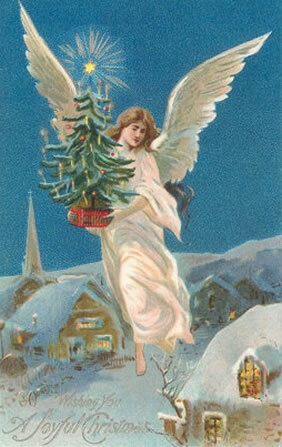 This, beloved, is the same Attunement which the Christmas Angels perform constantly. They know only how to express the true and perfect keynote, born of the Joy of Loving, the Joy of Giving, the Pure Joy of Communion with God! "This is why especially during this Holy Season of the year, when more of mankind naturally choose to attune with these Christmas Angels, the burdens of their lives are lifted off. For these angels hold a balance far greater than you could imagine. They hold your Perfection within the focus of their gaze. They commune with your God Presence. 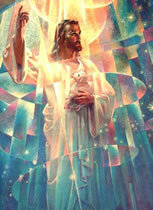 They stand shoulder to shoulder with your own Holy Christ Self. "Know well, beloved, that each time you sense this Joy, this feeling of upliftment, it is not simply a consequence of your own outer consciousness or circumstance. 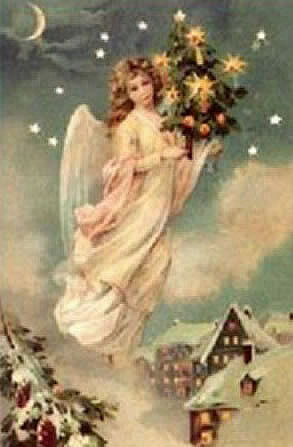 Rather, you are entertaining the Christmas Angels who stand in your midst. 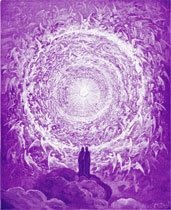 For they are magnetized to every uplifted Heart, to everyone who focuses their attention upon the Mind of God within, understanding what it means to allow for that Light to pour forth across the Earth."